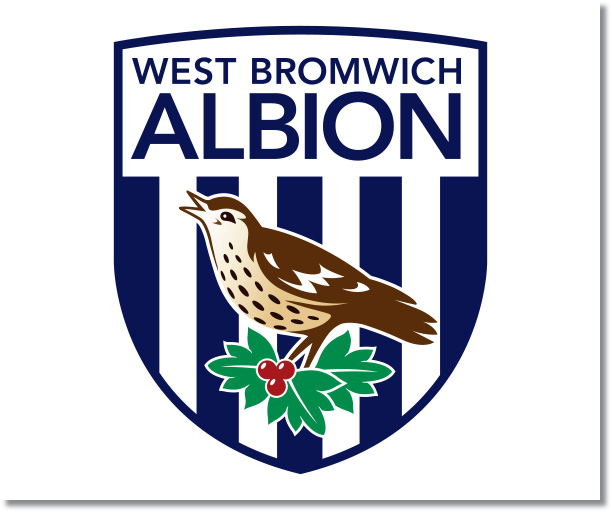 Premier League Preview for West Brom v Arsenal along with Predictions for every result in the EPL. Follow up each match with results and video highlights posted later in the week. The week 7 Premier League Predictions have been posted, so go read up on my EPL picks for the weekend. Be sure to also check out the Premier League TV Schedule and 2013-14 Premier League Table. 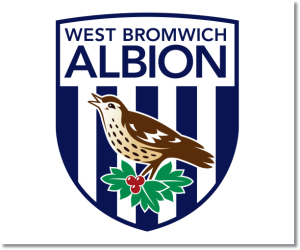 West Bromwich Albion will be heading home to the Hawthorns flying high having not only won their last two matches, but also having beaten the EPL Champions, Manchester United, 2-1 at Old Trafford. This was an excellent result for any team and even more so for a West Brom side that was truly the better team on the day. That win took them up to tenth place with eight points and a +1 goal difference. Arsenal, meanwhile, have thrown down their title challenge by bouncing back from an opening day loss to record six straight wins. The one troubling thing for them is that they have kept only one clean sheet in that time during their 1-0 win over Tottenham. They have also allowed seven goals, but have made up for it by scoring 13 to give them a +7 goal difference. My prediction is for yet another Arsenal win, provided they don’t lose any major players in their midweek Champions League clash. West Brom will not be an easy opponent and will certainly offer resistance. After struggling to get goals early, they have now scored six goals in their last three matches and could certainly score again.